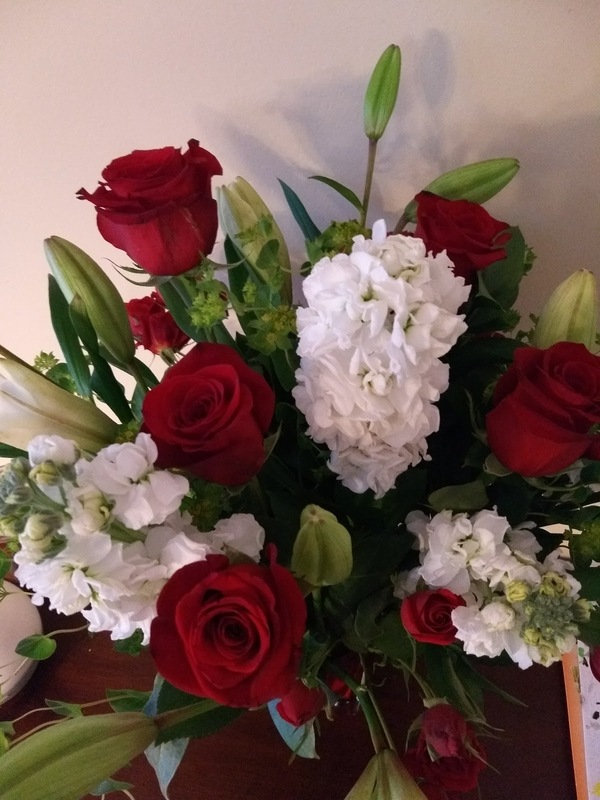 Valentine's day may be one of the best opportunities to show your love for your sweetheart with a big, beautiful bouquet of flowers. I know nothing cheers up a dreary winter day more than a bright bouquet of flowers in my house! 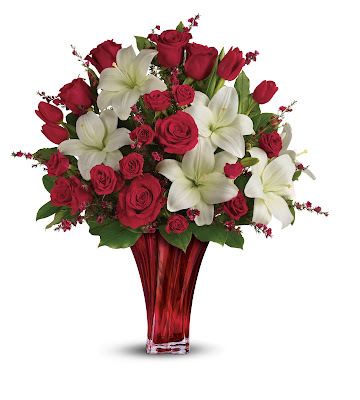 This Valentine’s Day, choose a hand-made floral bouquet, professionally-designed and personally delivered by a Teleflora local florist in your neighborhood to show your loved ones how much they mean to you. 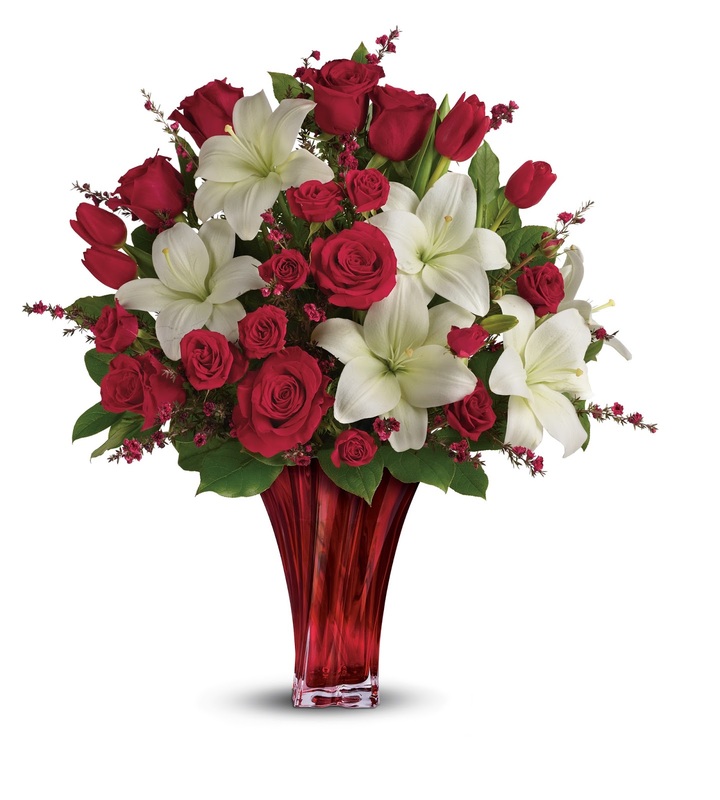 Cherish your loved ones by sending a Teleflora floral gift that arrives straight from the heart. This thoughtful representation of YOU will be the talk of the office and home as a loving reminder of how special your Valentine is to you. 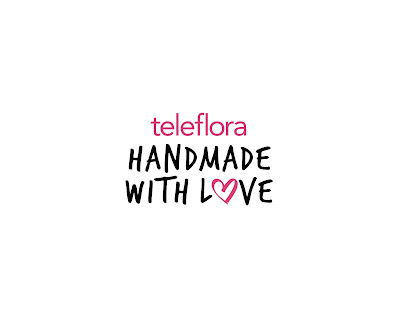 Since every Teleflora bouquet is professionally-arranged by a local florist, you can guarantee that every petal of your bouquet is freshly cut, carefully prepared and hand-made with love. 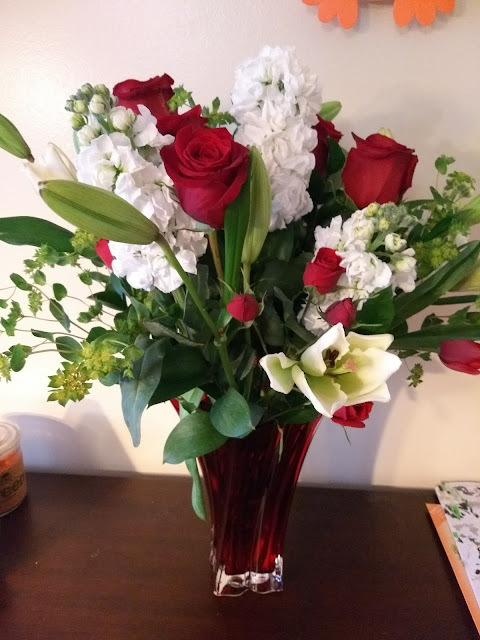 I received the beautiful Love’s Passion Bouquet by Teleflora and it may be one of the most beautiful bouquets I have ever received or displayed in my home! It was literal breathtaking and everyone that saw it commented how beautiful it was! Available exclusively from Teleflora, this one-of-a-kind, elegant red blown glass vase gloriously dazzles with graceful details! 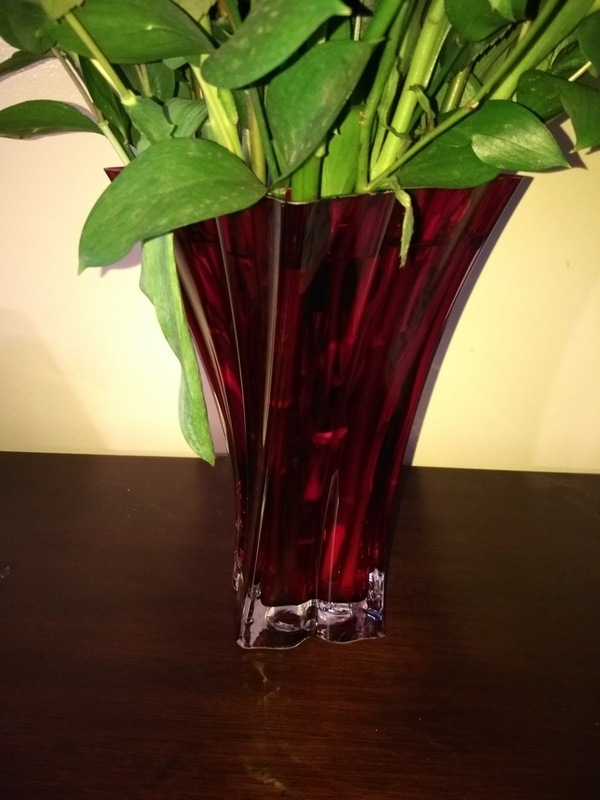 A true décor piece that will be enjoyed for years to come - this is the perfect gift for Valentine's Day, or any day! 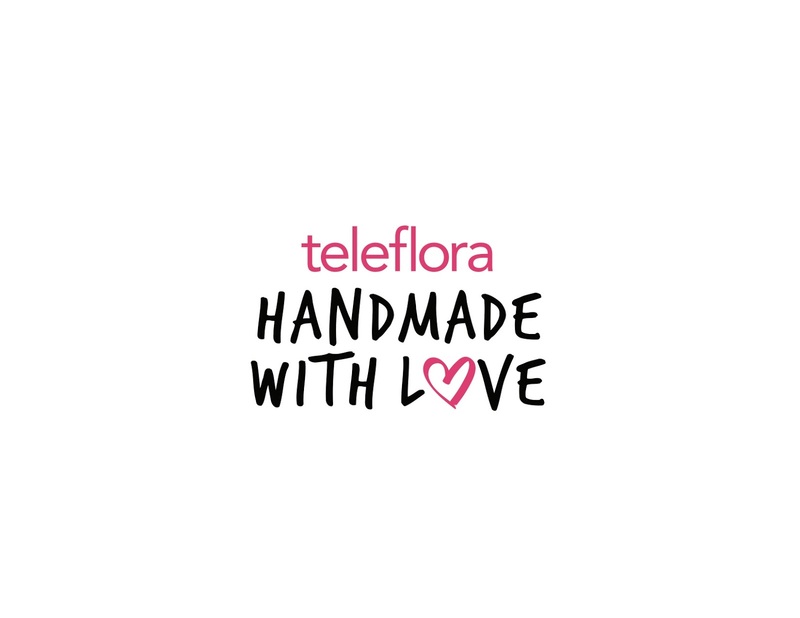 Celebrate your loved ones with Teleflora’s “Hand-Made with Love” Valentine’s Day bouquets this that arrives straight from YOUR heart!